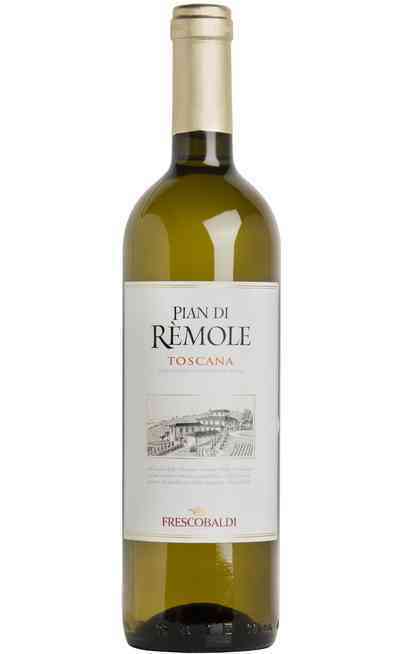 Uritalianwines sells online the best labels of Frescobaldi winery and propose to its customers high-quality products with convenient prices. Frescobaldi is an international symbol of quality for the production of prestigious Tuscany red wines with intense and soft taste and aromas that recall the typical features of the territory. 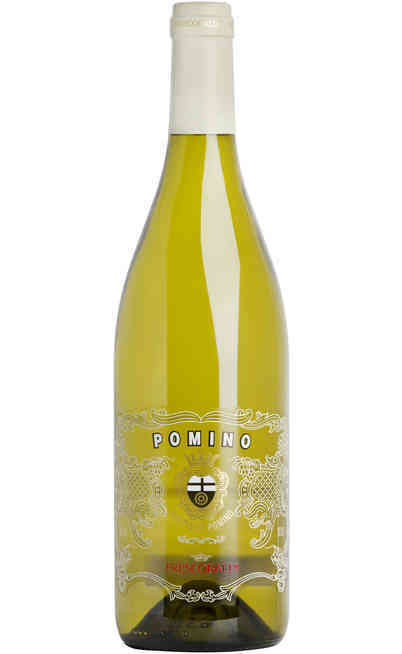 The region that gave origin to products with great values is directly linked to the passion of the family that has been able to express its love for the territory through its bottles. 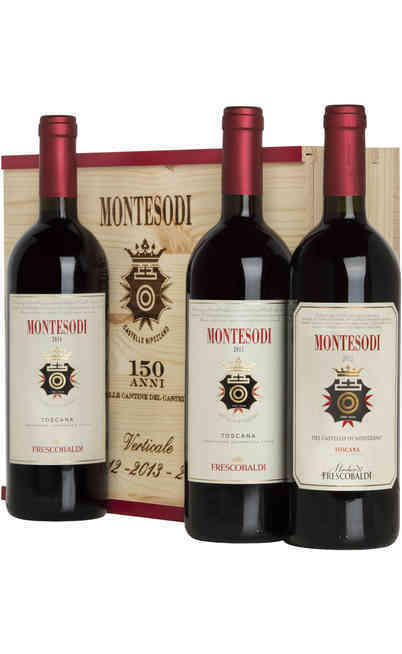 The ancient Frescobaldi family praises 700 years of experience in the production and commerce of great wines. 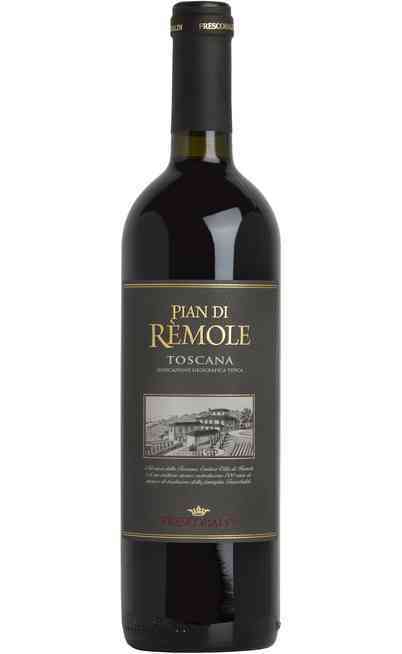 They own lands with particular features all over Tuscany. 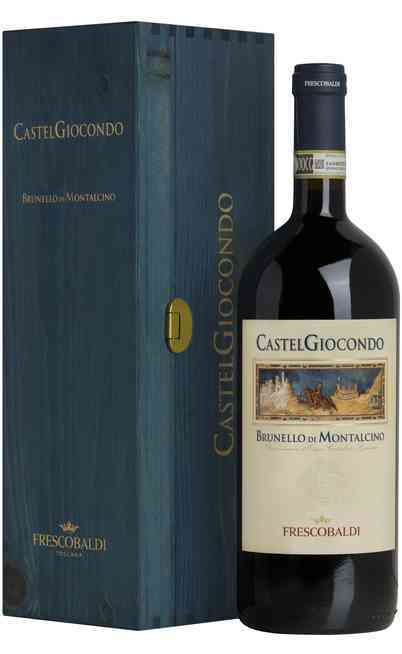 Some documents from Renaissance testify an exchange of bottles for an art work between Frescobaldi and Michelangelo Buonarroti. 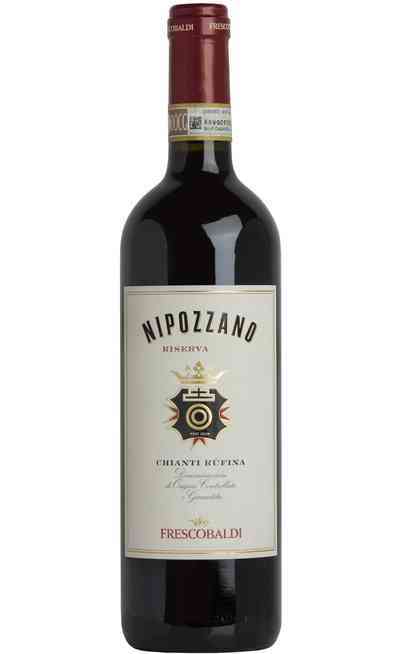 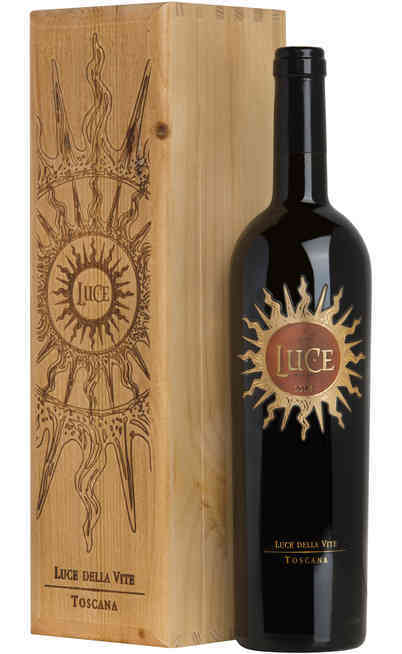 The bottle exposed here represent years of tradition that built the refined art of food and wine in Tuscany. 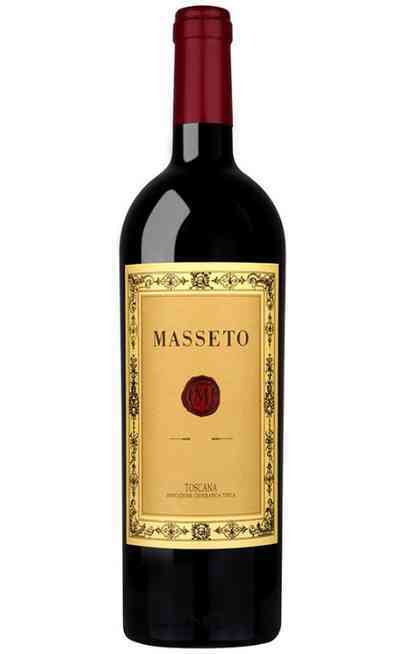 These labels can’t miss in the cellar of wine lovers. The estates of Frescobaldi are located on territories that are suitable for the production of wine. The main estate, Castiglioni, located on the hills of Val di Pesa, in the south-west of Florence, the castles of Pomino and Nipozzano, placed on Appennini mountains and the vines of Catelgiocondo offer specialities and varieties that are typical of the territory: Chianti, Rosso and Brunello di Montalcino, excellent whites and fresh sparkling wines. 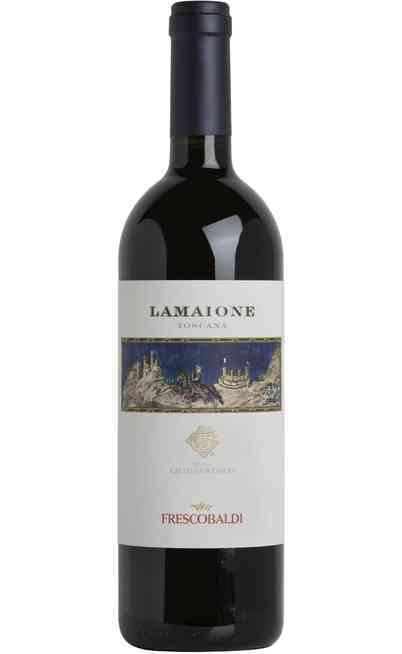 Between the fabulous red wines Frescobaldi, it is important to underline Toscana IGT, produced in Castelgiocondo winery: a Lamaione that ages 24 months in wooden barrels and 12 months in the bottle, with an intense ruby red colour, a complex aroma and an enchanting and persistent taste. You can’t forget to taste Brunello di Montalcino by Frescobaldi, a unique DOC with intense and persistent perfumes, warm, structured taste and intense ruby red colour with garnet shades. 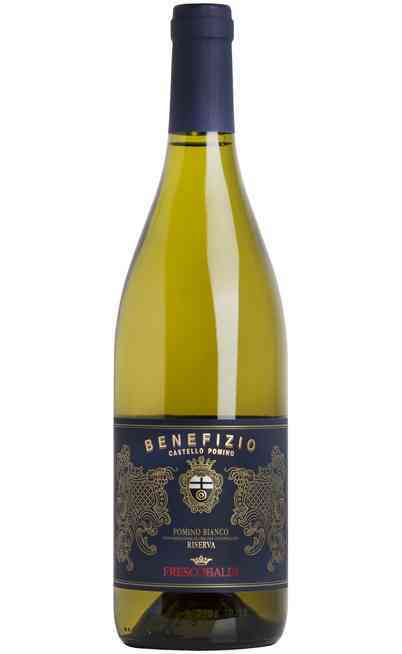 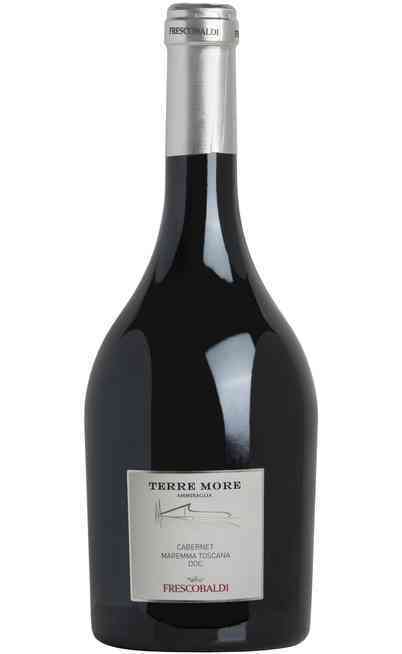 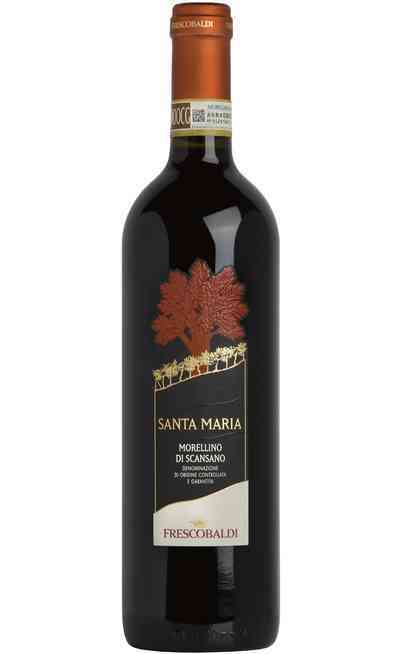 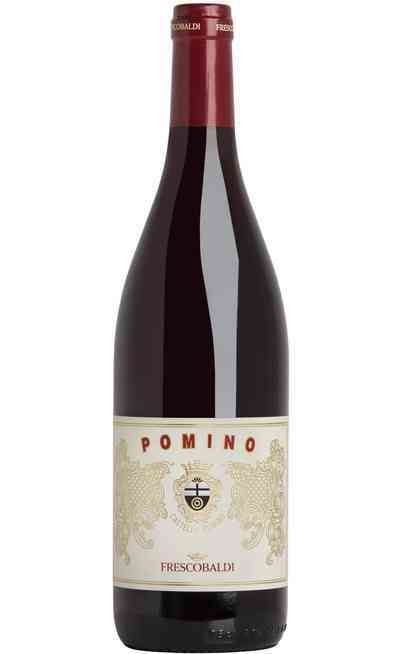 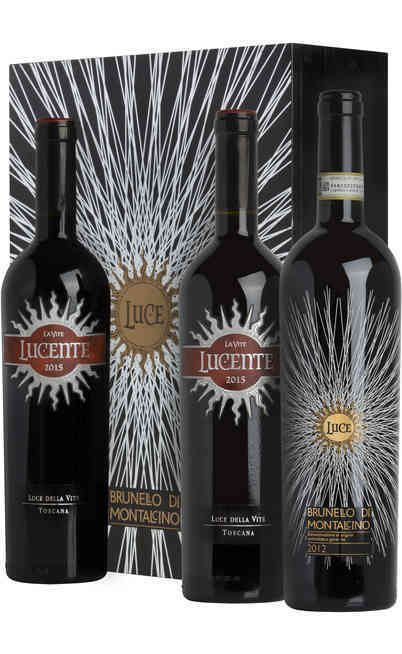 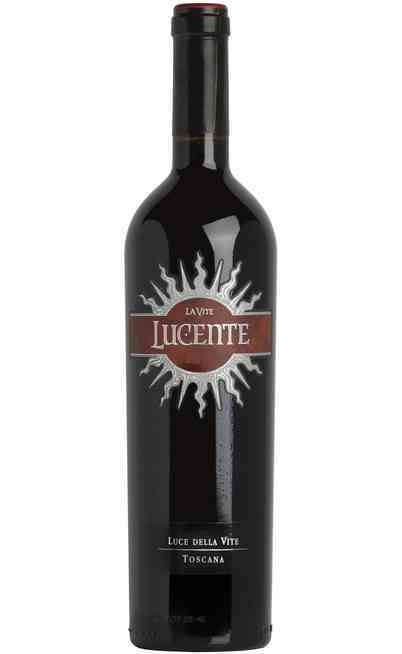 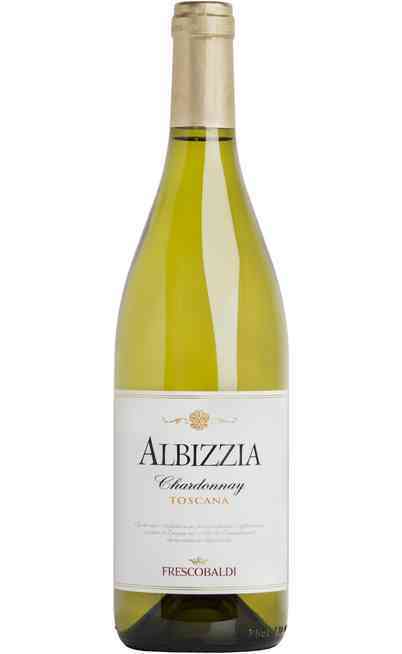 These unique bottles give their best with food, especially if matched with the local dishes of the region like roasted red meat, lamb, main dishes with ragù sauce, pasta, lasagne, stewed meat and aged cheeses. 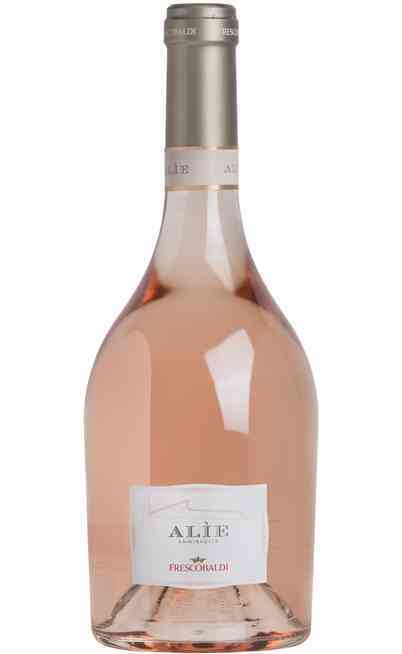 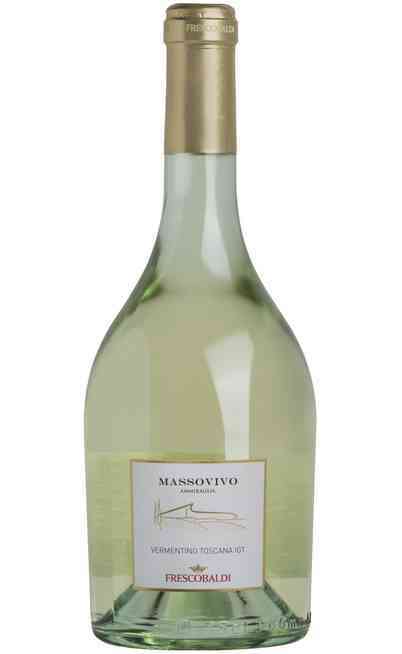 The whites are excellent too, suitable with fish, vegetarian dishes and happy hours. 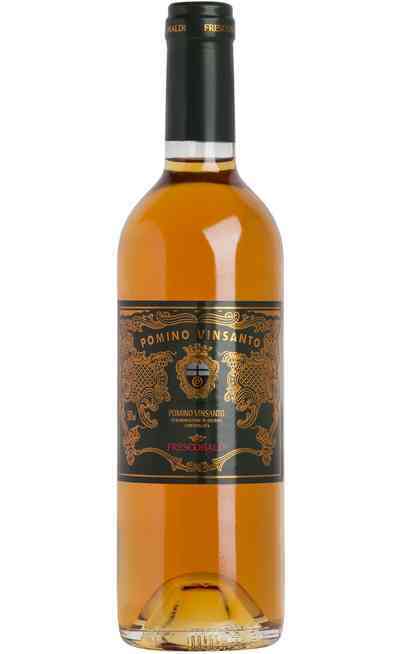 Vinsanto is the star of the production of Castello di Pomino, a typical product of Tuscany that is perfect with desserts, like the traditional biscuits called “Cantuccini”. 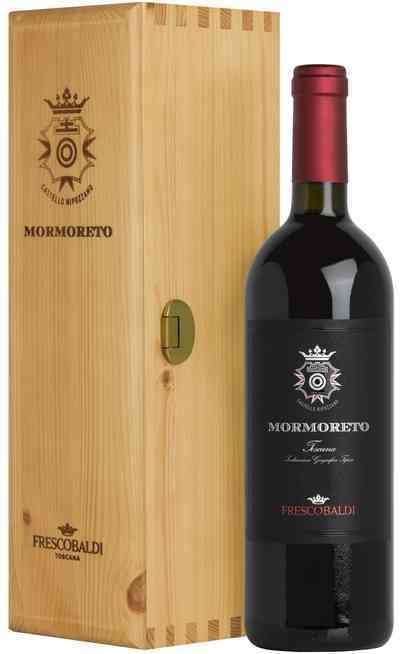 Frescobaldi proposes a great production that always guarantees the perfect bottle for every occasion, joined to the great experience of a family that has been able to preserve the tradition of its lands. 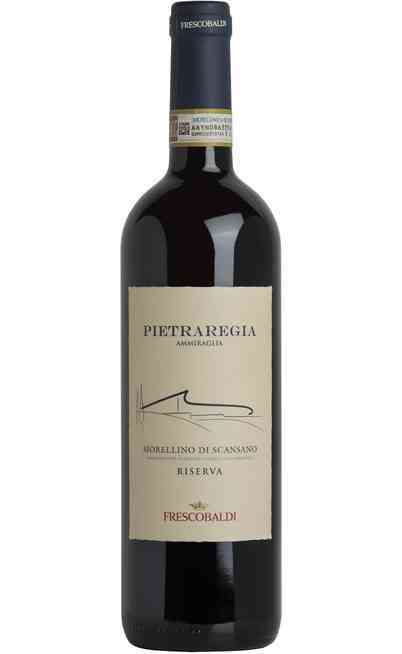 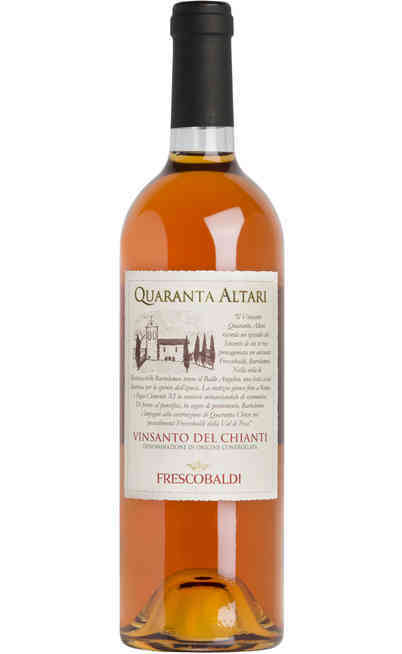 Uritalianwines proposes online the best labels of Frescobaldi with convenient prices. 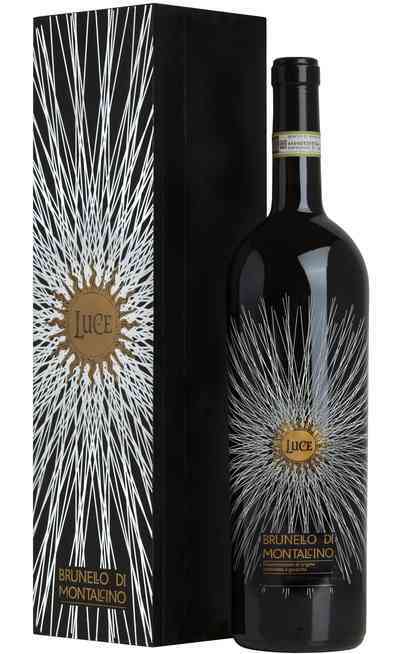 Take advantage of our offers and receive directly at home the best products of Italy and of Tuscany.